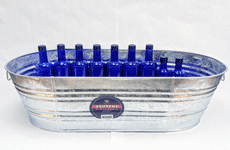 Sort through our complete selection of decorative tubs and metal wash tubs. 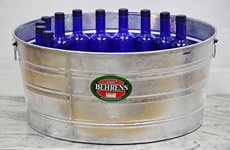 Find the right size party tub for all of those weekend get-togethers. Easily browse our large selection of mini tubs and painted color tubs on one convenient page.